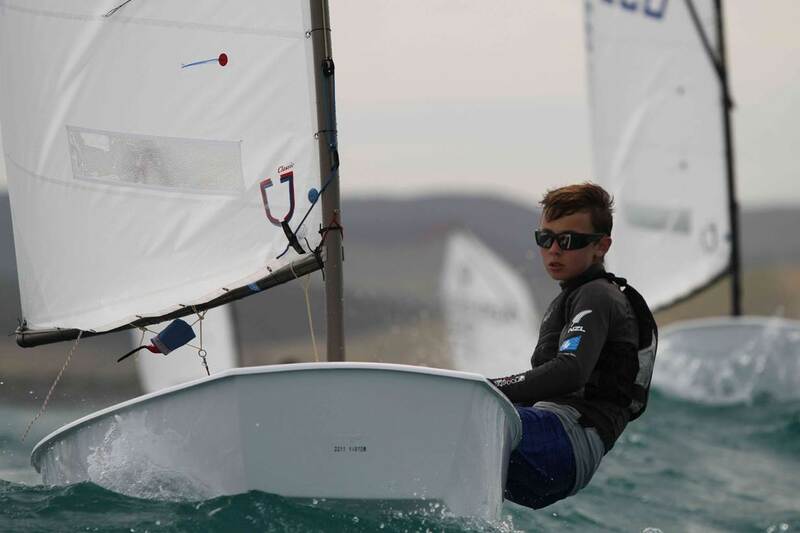 William Mckenzie has won selection to represent New Zealand at the upcoming ISAF youth worlds. William began sailing at KYC in 2006 at the age of 9 years. In the early years he often needed a bit of fatherly coercion to go out on breezy days. Once his confidence grew, William’s enjoyment and success in sailing flourished. 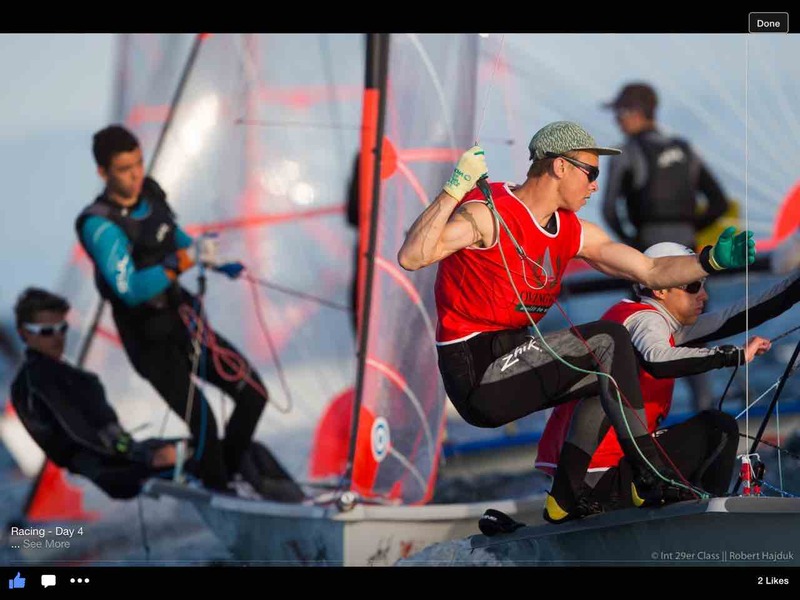 He gained top five finishes at the Opti Nationals in 2011 and 2012. This allowed William to represented NZ at two World optimist championships. At the 2012 Worlds, held in the Dominican Republic, he finished 34th. William then moved onto sailing a starling and the two handed 29er skiff. 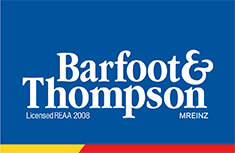 Initially he sailed with fellow KYC sailor, Sam Simpson. Gaining experience in regattas both here and in Australia, William then moved onto sailing with Tam Lindsay. 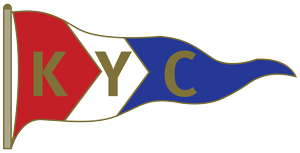 Tam has also been a club member of KYC. rded as the equivalent to the Olympics, for youth sailors. William and Tam moved to Murrays bay Sailing Club to facilitate their training in the 29er skiff. In the lead up for ISAF selection, William and Tam travelled to Europe, where they finished 3rd in the UK Nationals. This was followed up by an 11th in the 29er worlds. Up until the final day they had been in contention for a medal. At the recently held Yachting New Zealand Youth World Trials, William and Tam finished 2nd in the 29er class. This has earned them selection to represent NZ in the SL16 catamaran at the ISAF Youth Worlds. What’s more, Tam and William have been named winners of a 2015 Youth Performance award, from Yachting New Zealand. We are proud to have been involved in William’s sailing development. We wish William and Tam the best of luck in their future quests.